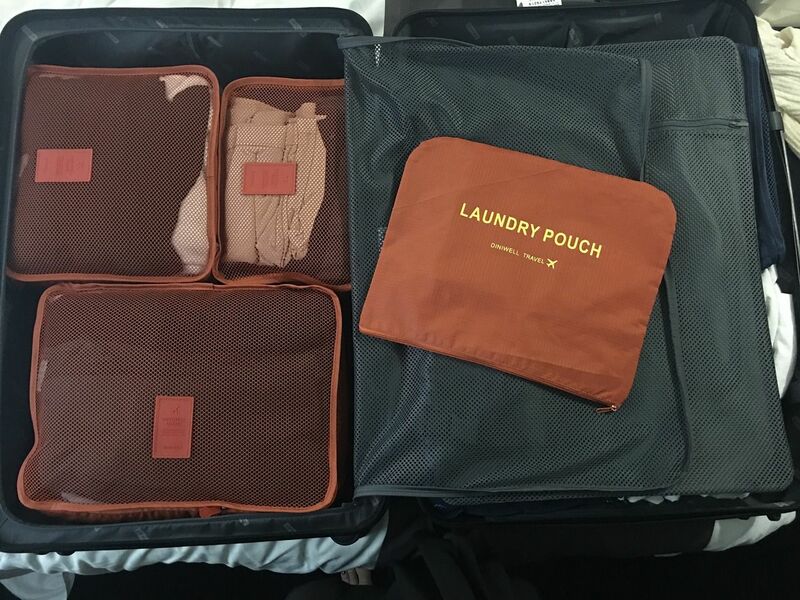 When going away for extended periods of time, such as on a cruise holiday or when visiting an overseas destination, the question of what to pack of course arises. 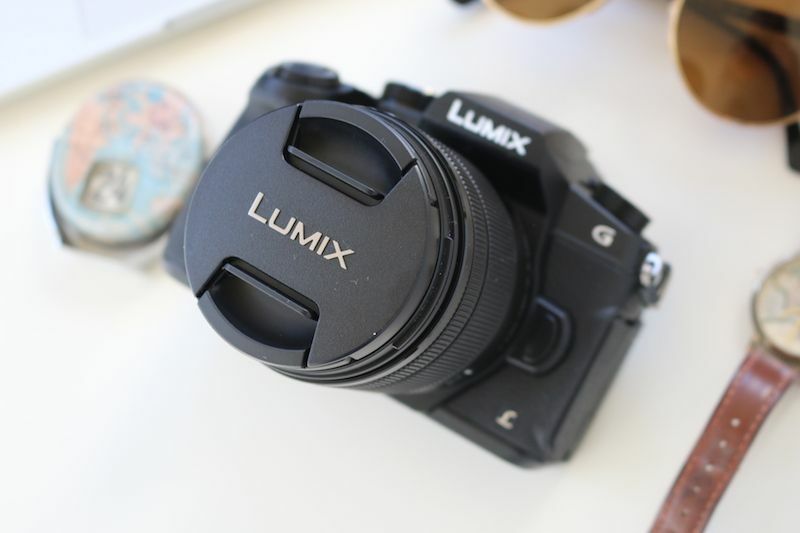 While clothes, towels, and sun cream are important, there are also numerous other useful items that one should bring along, especially in the realm of gadgets. From innovative travel pillows and solar chargers to high-quality cameras and special travel socks, there’s an abundance of fun and helpful items you won’t want to forget! So, to help you fill out your holiday packing checklist, we’ve put together this collection of gadgets and items to take on your next no fly cruise holiday. During your holiday you’ll likely come across many wonderful sights you will want to remember. From historical landmarks and natural beauty to roaming wildlife and cherished family moments. Therefore it’s essential to capture these occasions digitally to look back on later. For those travelling long distances, it’s not just important to be comfortable but also to look after your body’s health, as there are various issues that can arise during a journey. This is where flight socks come in. If you’re sitting for long periods of time in a car, bus, or perhaps on a plane before boarding your cruise, it’s possible that you can develop Deep Vein Thrombosis (DVT). This is a potentially serious condition that impacts the leg. 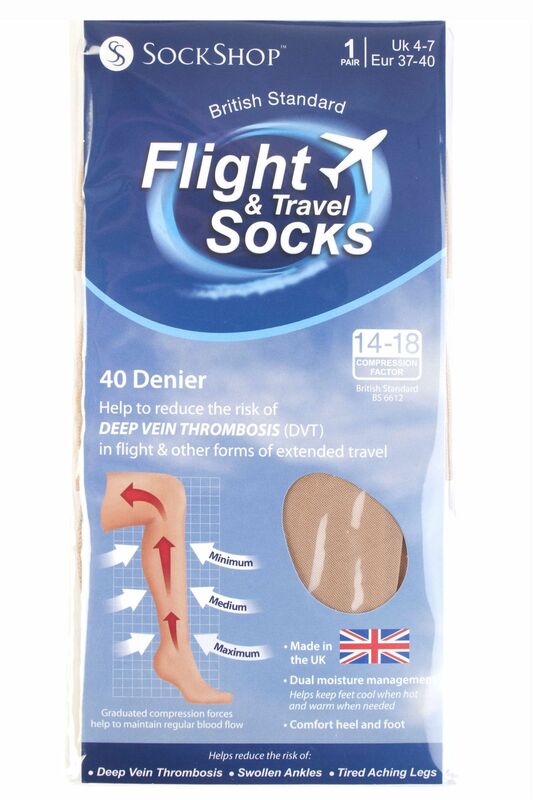 Buy picking up a pair of flight socks, however, from somewhere like SockShop, your legs can retain the blood circulation needed while being compressed by these special DVT socks. While in the comfort of your cruise cabin or anywhere where sockets are easily accessible, you’ll easily be able to charge your phone and tablet, but when out further afield, relaxing on the beach or walking through a city, having a portable solar charger will come in great use. As with all technology, you pay for what you get, so instead of opting for an ultra-cheap option on Amazon that won’t give you the charge you need, and can be misleading regarding their capacity, going to a specialist like Mobile Solar Chargers is fully recommended. There are a few options for such gadgets, but the most ideal solution for your holiday needs will certainly be a solar charger. Solar chargers are rechargeable batteries with a compact built-in solar panel, and fit conveniently into your pocket! These wonderful items are an eminently useful compromise between rechargeable power banks and folding solar panels which are used for long-term off-grid charging. 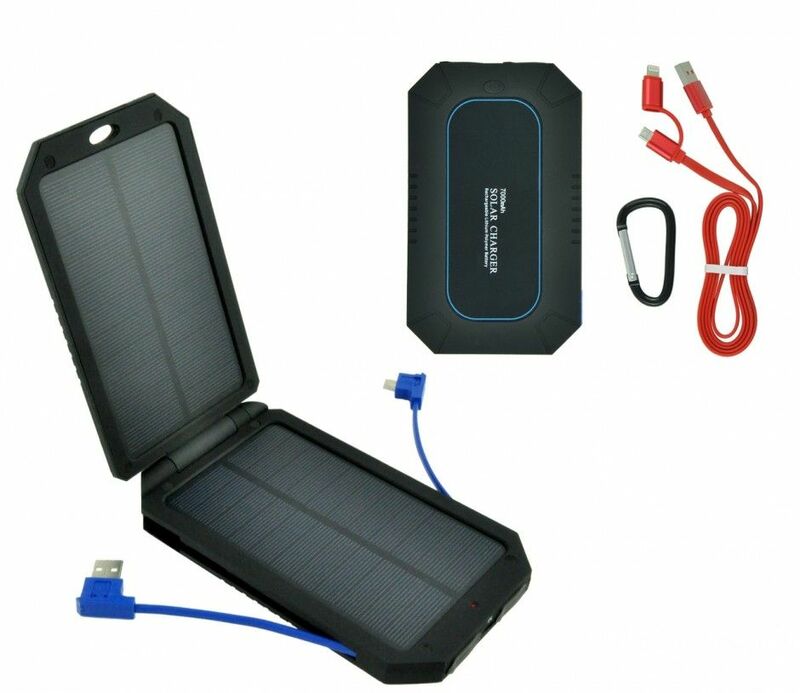 A solar charger from somewhere like Mobile Solar Chargers requires natural light for continual trickle charge of your device’s battery but can also be powered by mains USB, PC, and car USB. A solar charger with 7000mAh will provide at least two full stored charges of a standard iPhone. To learn more, take a look at this helpful guide. You can read more of Samantha’s tips over on her blog and discover the world along with her as she travels. If your cruise holiday requires you to hop on a plane before departing, or if you have a long car journey ahead of you, you might be worried about not being able to get that all-important shuteye. Starting your holiday fresh is obviously greatly desirable! This is where travel pillows will prove to be incredibly helpful. 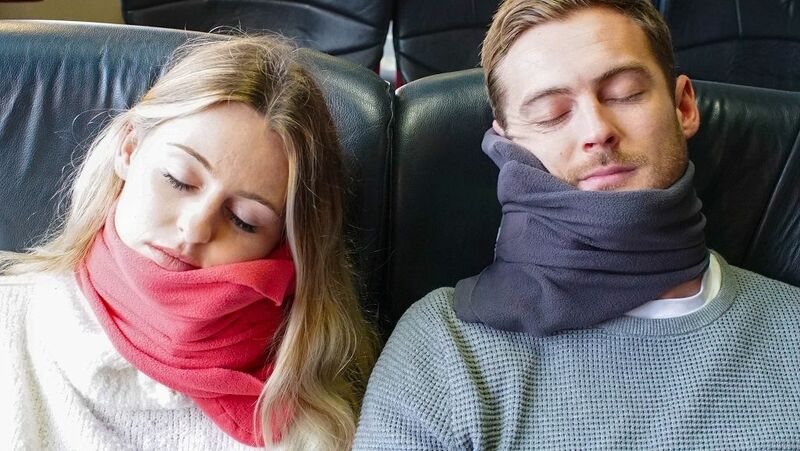 “The Trtl Pillow is scientifically proven to be super-soft and hold your neck, head and jaw in a better position than standard U-shaped pillows, perfect for those long-haul flights, car or train journeys where you need maximum comfort. “It also only weighs half a pound and is half the size of standard U-shaped travel pillows so it's really easy to carry, you can even attach it to your luggage! The fleece is machine washable so it's always fresh for your travels. One of the most delightful aspects of being on holiday is being able to enjoy some well-earned ‘me’ time. 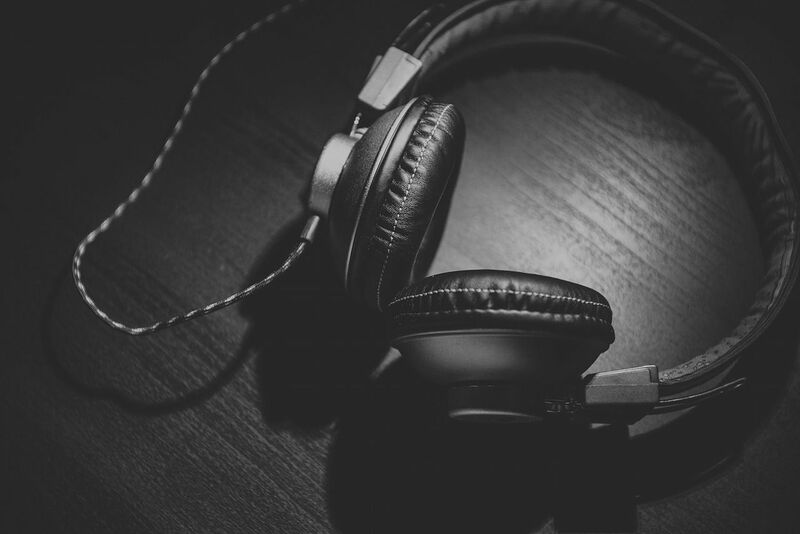 There are numerous ways one might choose to do so, but listening to music is certainly a popular option. However, the last thing you want is to hear someone else’s music coming out of their headphones. So instead of plugging in your favourite pair of earbuds, why not go the extra mile and pick up some noise cancelling headphones? Then you can listen to your music, podcasts, or watch a film at the volume you wish and also not have to put up with other disturbances. These will go down a treat by the pool, beach, or anywhere else where you would like a bit of peace and quiet. Speaking of music, why should you have to pause that song you’re listening to when you want to jump into the pool or go for a swim in the sea? Well, with a waterproof MP3 player, you won’t have to. We are of course all worried about damaging our expensive phones and music devices, so it’s understandable that we try and keep them as far away from water as possible. But by packing a waterproof MP3 player in your suitcase, such as this one from Sony, you can continue listening while still joining your friends and family for that afternoon swim, and not worrying for one second about any tech in your pocket. If all this talk of holidays and cruises has got you excited, make sure to head on over to our destinations page and start planning your next adventure!